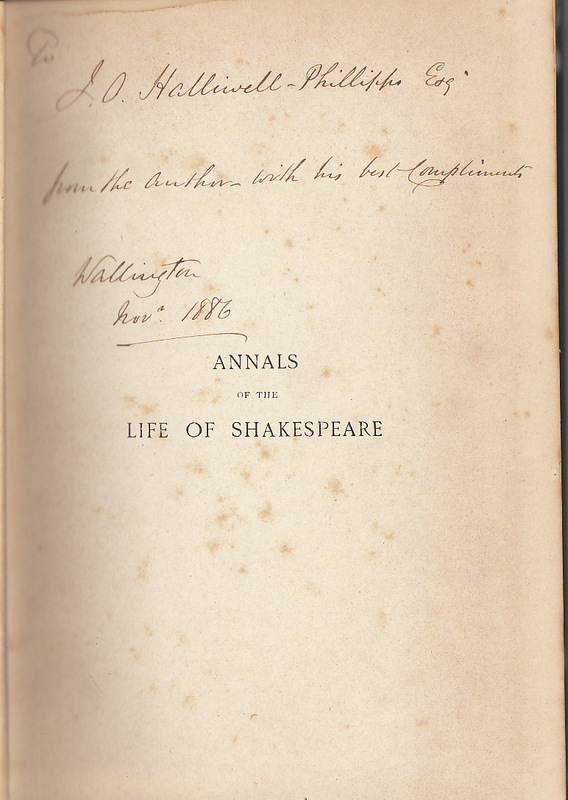 The Victorian Publisher Joseph Cundall edited this book and presented a copy to Halliwell-Phillipps. 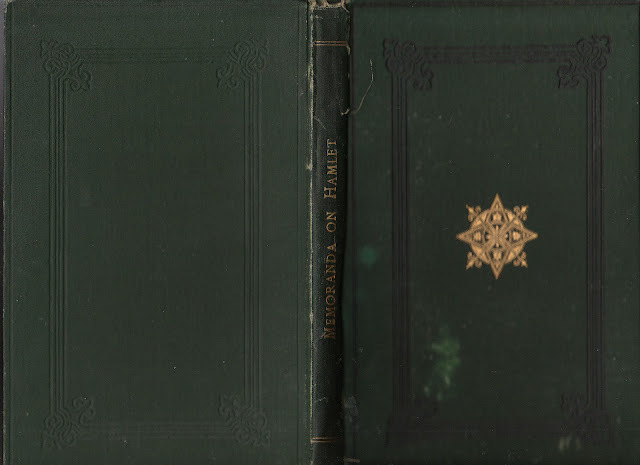 This book was bequeathed to Halliwell-Phillipps's nephew and Executor, Ernest E. Baker, January, 1889. I bought it online several years ago. 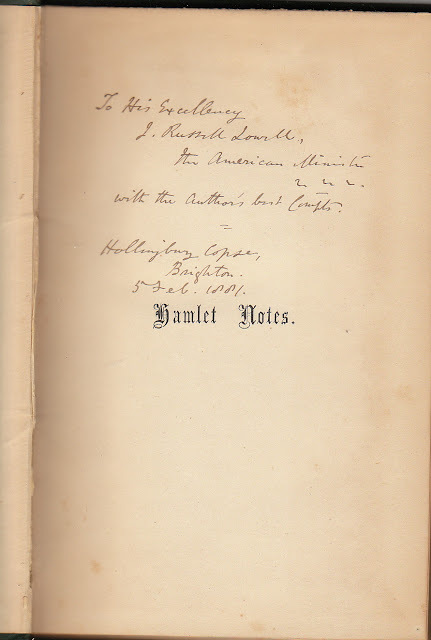 Halliwell-Phillipps gave this copy to the American author James Russell Lowell when Lowell was our ambassador to England. At that time, ambassadors were called ministers. In 1874, the New Shakspere Society headed by Frederick James Furnivall published a reprint of the First Quarto edition of Romeo and Juliet. 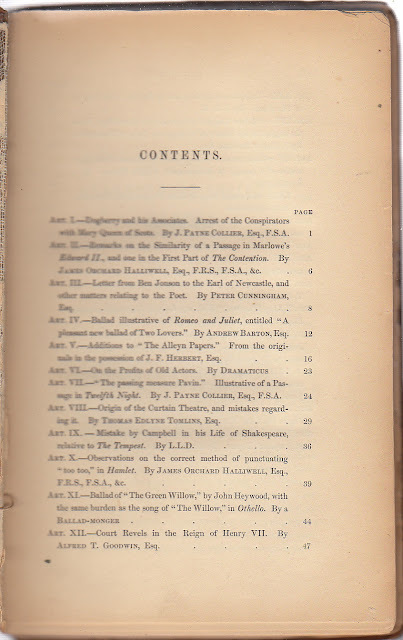 It was printed "directly from the facsimile prepared by Mr. E.W. Ashbee, under the direction of Mr. J.O. Halliwell-Phillipps." To put it mildly, Furnivall and Halliwell-Phillipps didn't exactly see eye to eye, and Halliwell-Phillipps was not much involved with this Society. Visitors were always welcome at Hollinbury Copse, the residence of Halliwell-Phillipps. One of them was an English Professor from Central High School in Philadelphia, the high school A.S.W. Rosenbach attended. 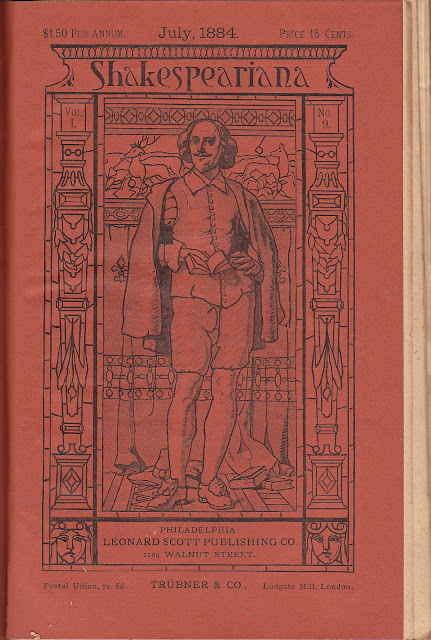 The professor gave a talk about The Halliwell-Phillipps Collection before the Pennsylvania Library Club in 1895. HOW DID YOU BECOME A SHAKESPEARE STUDENT? In answer to the leading question, "How did you become a Shakespeare student?" the accompanying letters have been received. This question is not a matter of idle gossip. 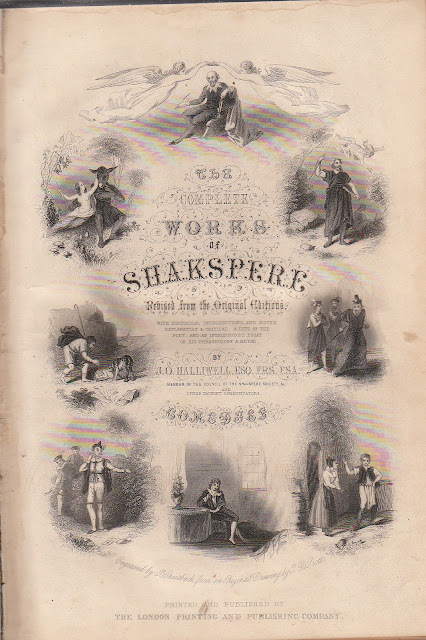 Its interest turns upon that characteristic quality belonging only to genius, and above all to the genius of Shakespeare —the call it makes upon the life-long devotion of the various minds it especially attracts. Its natural election of its peculiar lovers is mysterious, the destined ways of its strong mort-main past the finding out of the idly curious. The workings of its fascinating influence under different conditions are implied rather than expressed in the autobiographic replies the question has called forth. It is with no idea of adding to the stock of more and less impertinent personal talk in which it is the fashion to indulge, that these letters are recorded here, but rather to give place to a body of experiential evidence carrying with it a significant witness and tribute to the lovable greatness of Shakespeare. 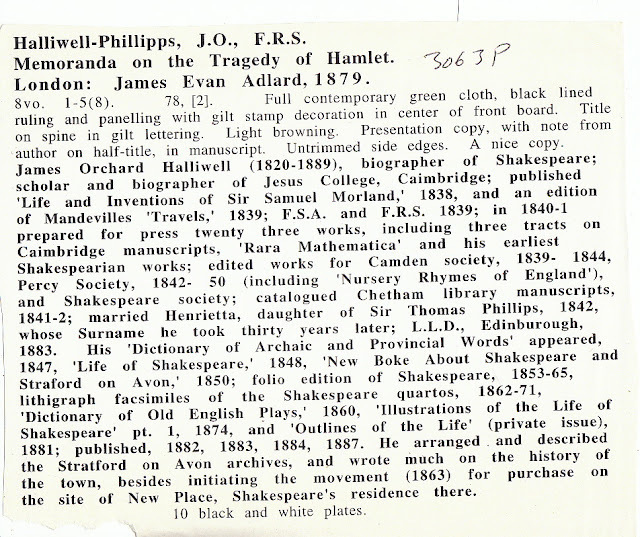 MR. J. O. HALLIWELL-PHILLIPPS'S LETTER. 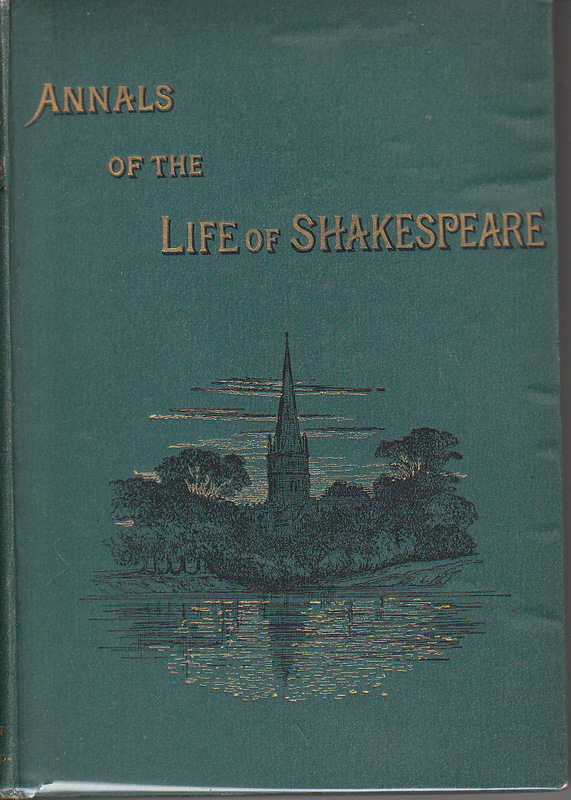 "To the best of my recollection Shakespeare fascinated me in very early life chiefly if not entirely by the unrivalled melody of his versification, and even now, so far as the effect in mere reading is concerned, my temperament is more distinctly affected by that melody than by the grander results of his genius. It was not until I had witnessed the exquisite impersonations of Miss Helen Faucit that I had the least appreciation of his dramatic art. 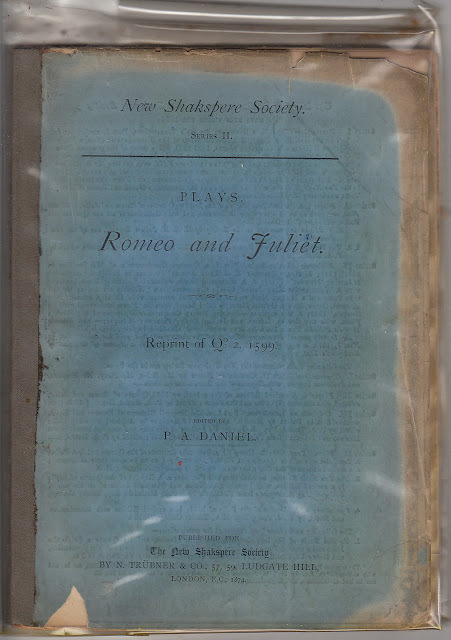 They have dwelt in my memory ever since, witnesses in themselves sufficient for the conviction that no satisfactory high general criticism on his dramas is possible without the assistance of stage interpretation. 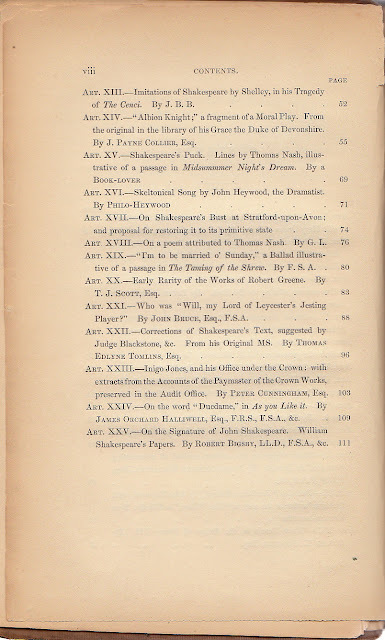 Then, having a great fancy for record research, I have devoted the larger portion of forty years, 1847 to 1887, to the evidential study of the poet's biography. And this is all that is in my power to say in reply to your enquiry. Believe me. 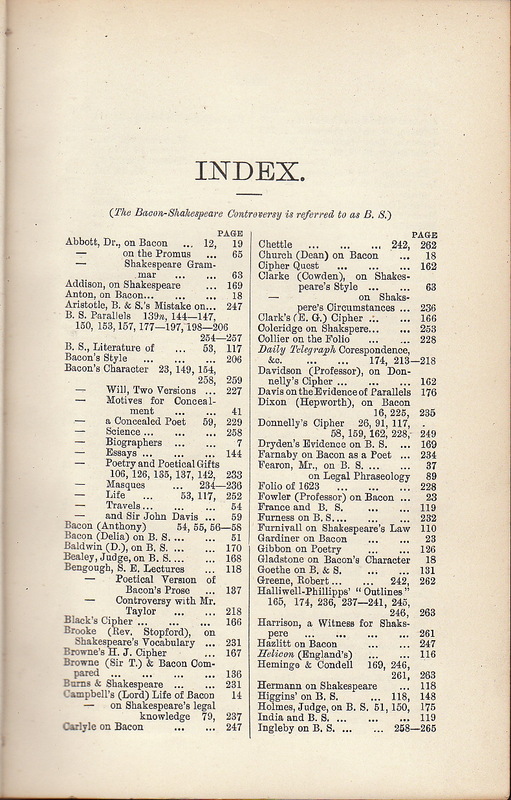 Halliwell-Phillips is cited more than seven times in the following index. 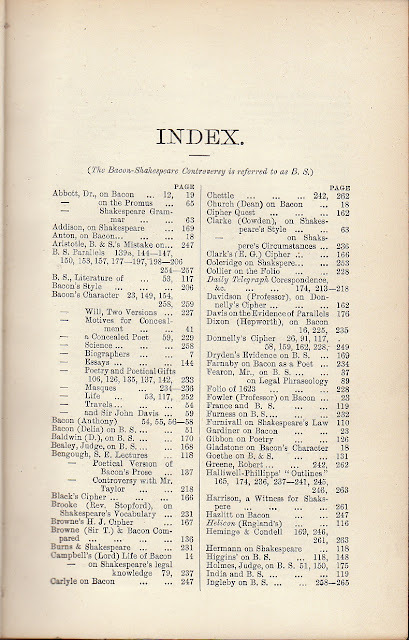 And mind you, this is only Volume I.
I love the informative note about the Bacon-Shakespeare controversy which is in brackets above the index. If you didn't see it, you need to take another peek! 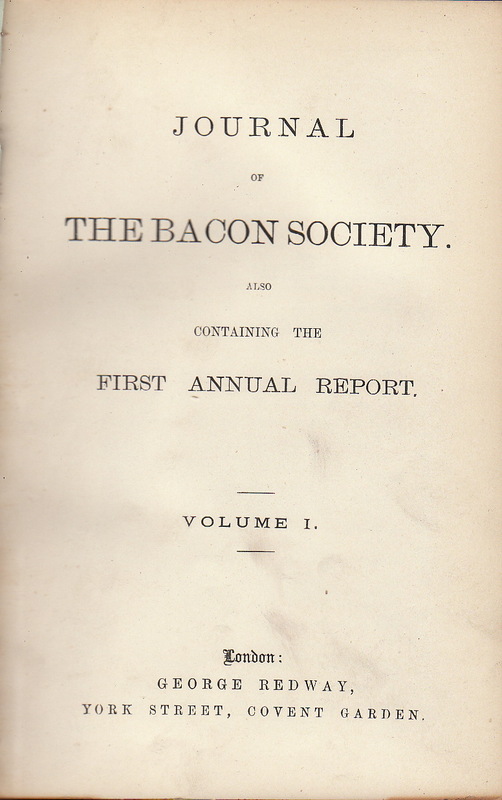 A DISCLAIMER OF BACONIAN INTEREST. 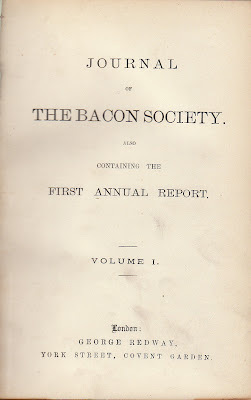 In reference to a letter of mine which you quote from a London newspaper in your last number [Miscellany of November, 1887], will you kindly allow me to state that the expression which it includes of an interest in the Bacon-Shakespeare business is a facetious interpolation for which I am not responsible. I have never taken the faintest interest in the subject, and having said so much to several American correspondents, naturally do not like to be exposed to the risk of their considering me a stupidly inconsistent old party. Brighton, England, Nov. 30, 1887. "Halliwell-Phillips is dead! We yesterday sent to press the last pages of this issue, adding at the last moment the brief item below, as to a new addition to his great collection at Hollinbury Copse. Twenty-four hours later the telegram reaches us. To speak of the close of such a life, requires more than the impulse of a moment. To speak fittingly of it, who will dare? Later we shall try to dwell on his noble manliness, his inexhaustible patience, his magnificent hospitality, his large, unfailing friendliness—which, even more than his achievements in the great field of history he had made his own, and to which he gave life, time, fortune, and strength—crowd upon us. Just now we can only bend to the blow. He dies in harness. 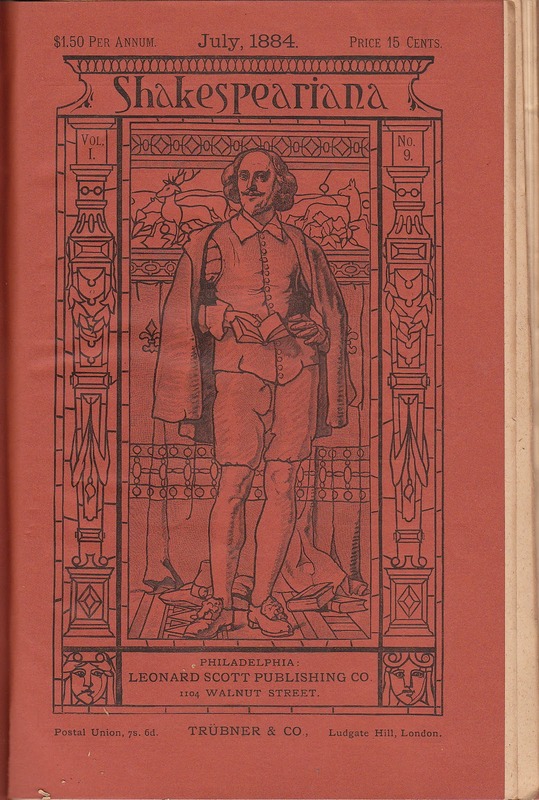 In a letter to The New York Shakespeare Society, which honored itself by electing him its first honorary member, he spoke of the weight of advancing years and the constant interruption it brought to his studies. 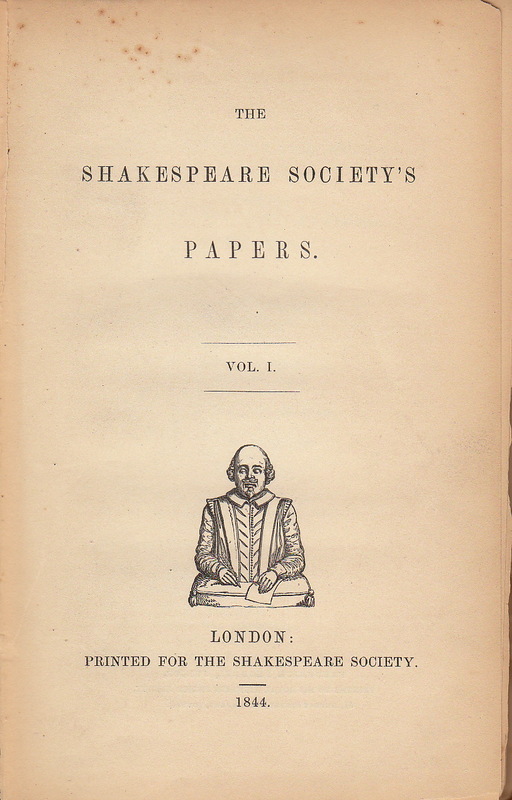 But never a word of relinquishing them; and readers of Shakespeariana will remember the simple modesty with which, in our issue of October last, he alluded to his immense labors, covering almost half a century, as a simple matter of tendency and of taste! and as still in progress. If his friends should be asked to say what was Mr. Halliwell-Phillips' most prevailing characteristic, we think they would say it was the courtly and tender and charming words with which he would welcome a newcomer into the great preserves where he himself has so long and fondly labored. He was as far above, was as incapable of, resenting the arrival of a new investigator as an intruder and an enemy, as he was of defending himself when attacked by those very newcomers—to whom he alone had given a place to stand and work to do! Learned, brave, genial, modest, patient; his countrymen and lovers on two sides of the ocean will do him princely honor. 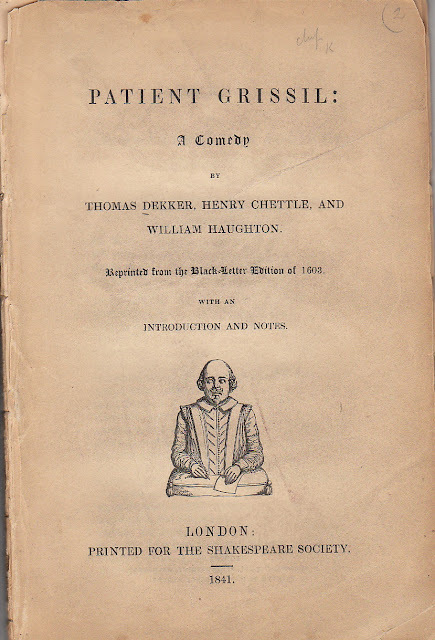 But the highest encomium they will ever pronounce upon him will be that, in the midst of that small bickering, jealousy, criticism, counter-criticism, criticastering, and ungentleness, which unhappily have been too prominent among the disciples of the gentle Shakespeare, he has never cherished an unkind thought or said an unkind or an ungentle word! What was the item that J.O. 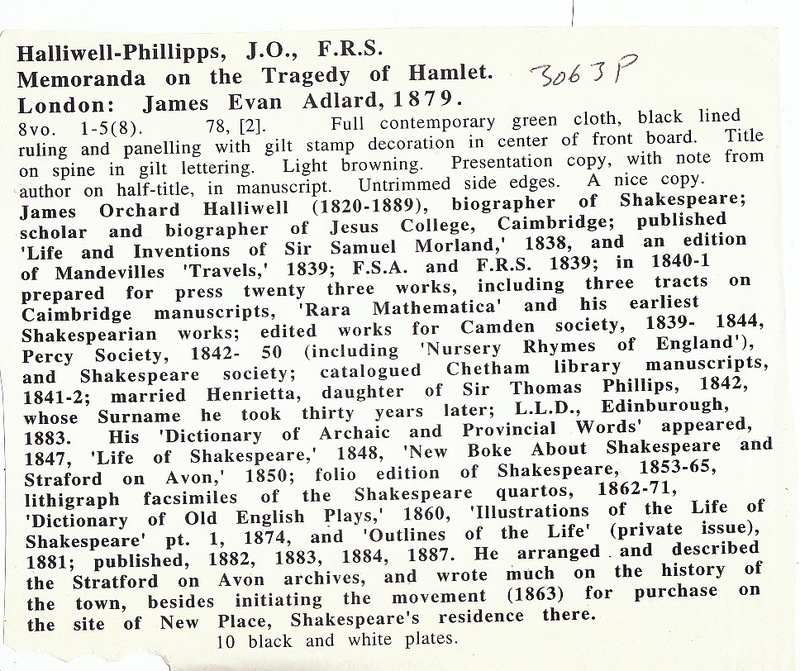 Halliwell Phillipps added to his collection? Mr. Halliwell-Phillipps announces that he has added to his collection of Shakespeare Rarities at Hollinbury Copse, a copy of the printed original music to " Farewell, Dear Heart, since I must needs begone," quoted by the Clown, Twelfth Night, and a MS. book of travels of the last century containing the earliest known account of the interior of the room understood to have been that in which Shakespeare was born, in the Henley Street cottage. 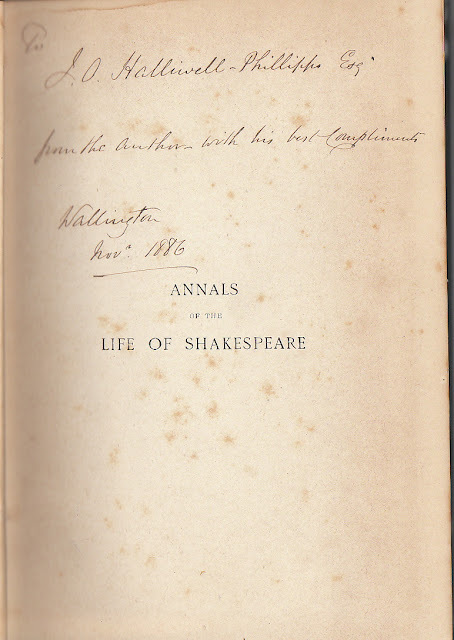 The book I have dates, I believe from 1854, as it contains an image and Memoirs of Gustavus Vaughan Brookes. These describe his career to date, stating he has plans to visit Australia, which I believe he visited in November of 1954. His mother is also described as 'still living in Dublin' at the time of the writing. There is much detail about his life and acting career in England and the US. The book referred to in my previous post is an illustrated compilation of Shakespeare's tragedies The title page, other than saying tragedies instead of comedies, contains the same information as that shown in your photograph and is illustrated in exactly the same style. As you say not many books of this period were published by Halliwell, I would love to learn more about it. Any information you can give would be much appreciated. 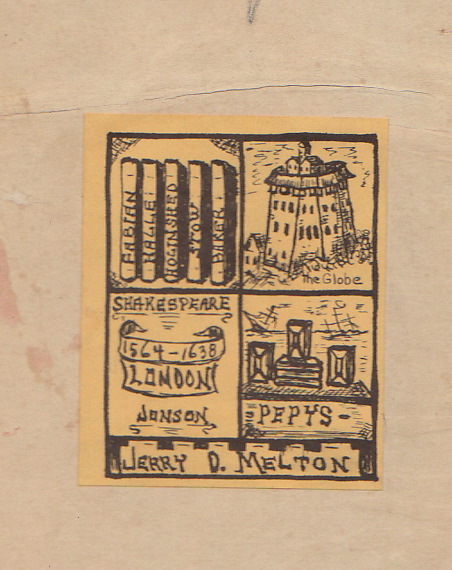 "An entirely unsanctioned use of Halliwell's name and matter," actually edited by Henry Tyrrell. Cf. Jaggard; 528."